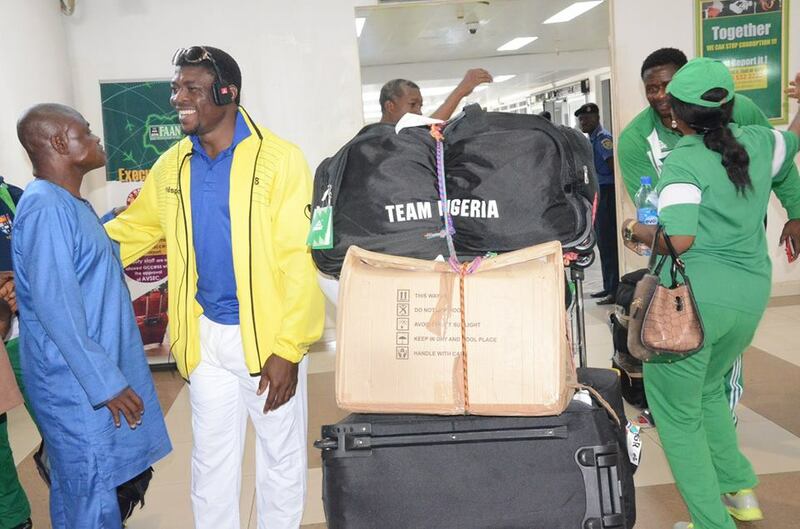 Nigerian coach and two athletes disappear at the Commonwealth Games in Australia – Royal Times of Nigeria. Three Nigerians have gone missing in the Gold Coast, Australia, venue of the just concluded 2018 Commonwealth Games. The Nigerian consisting of the head coach of the Nigeria Weightlifting Federation, a coach in the special sports, and a 200m runner, all disappeared at the competition venue. The President of Nigeria Weightlifting Federation, Mohammed Yahaya has described the disappearance as a big embarrassment. A furious Yahaya told Guardian in a telephone chat that he didn’t expect the head coach of a national team to escape at a competition venue.